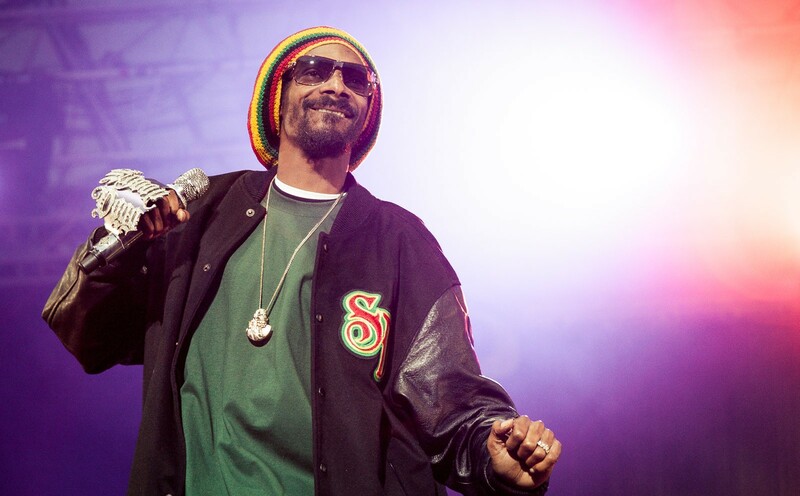 Snoop Dogg performs at Northern Quest on Aug. 17, supported by Warren G.
Hip-hop fans, rejoice: Two of the genre's biggest names are making stops at Northern Quest Resort & Casino this summer. First off, Pitbull hits the casino's outdoor stage on June 24. The rapper-producer-entrepreneur, aka Mr. Worldwide, broke out in the early 2000s with his Latin-inspired bangers, but he's become just as well known for collaborating on Top 10 hits with the likes of Christina Aguilera, Kesha and Jennifer Lopez. Tickets go on sale Friday morning and start at $79. And then there's Snoop Dogg. Does he need any further introduction? The hip-hop mogul/actor/game show host/Martha Stewart BFF will be here on July 19. If Snoop's presence alone isn't enough to pique your interest, he'll be performing alongside the great Warren G, a legend in his own right. Tickets go on sale Friday morning and start at $59. In the realm of classic rock, ZZ Top has also been added to the roster on Aug. 17, making it the Texas trio's second consecutive summer stop in the Inland Northwest following last year's Festival at Sandpoint stint. Tickets are now on sale. Northern Quest's complete summer lineup, which also includes Pat Benatar (July 28), Toby Keith (Aug. 6) and Steve Miller Band (Aug. 28), is available here.